Mix well equal parts sour cream with Devilish Relish for dipping. Also works with either mayonnaise, humous or yoghurt as preferred. Boil some eggs. Once cool, remove shell, slice and remove yolk. Mix cooked yolks with a tbsp or 2 of Devilish Relish, to taste. Fill the hollowed whites with the yolk and relish mixture. 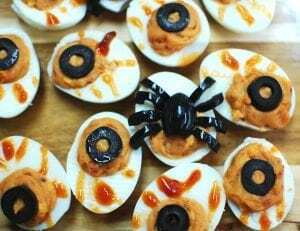 Top with a slice of black olives for an Eye of Newt look! Using Frankfurters make marks in the top like the picture and slice out a fingernail shaped piece. 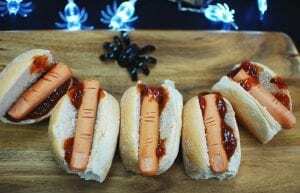 Gently heat in a pan of water then fill bread rolls with Shaws Devilish Tomato & Chilli Relish add the frankfurters and ooze some more relish on top. Cook some meatballs as per packet instructions. Allow to cool before wrapping in strips of short crust pastry, bake in the oven for 5-8 mins at 200°C/Fan 180°C/Gas 6. Add blobs of Devilish Tomato & Chilli Relish for eyes. 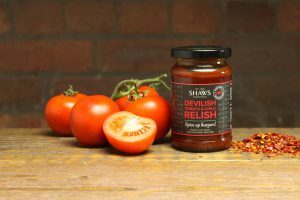 Find out where Devilish Relish is stocked here: shaws1889.com/product/devilish-relish including Tesco North East/Yorkshire and other local West Yorkshire stores. 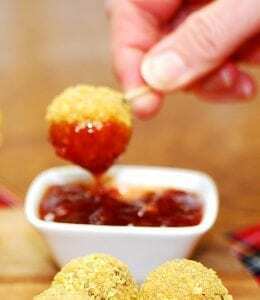 Bake some small potatoes, when cool, halve them scoop out the innards and mix the potato with Shaws Flaming Hot Chutney. Put the potato mixture back into the hollowed out skins. Cut some cheddar cheese into long thin bandage like strips and crisscross them over the potatoes add two dollops of sour cream and a sliced olive as eyes. Cube a quarter of a small pumpkin or butternut squash, roast/boil until soft, then puree the flesh. 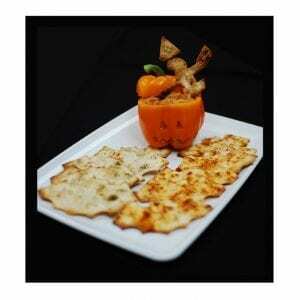 Blend this puree with some cream cheese and Shaws Flaming Hot Chutney. 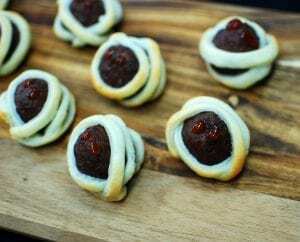 Serve with bat wing dippers, mummified meatballs or severed fingers. 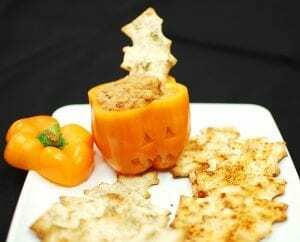 For a proper Mexican ‘day of the dead’ dish try this soup but serve it in a hollowed out pumpkin. 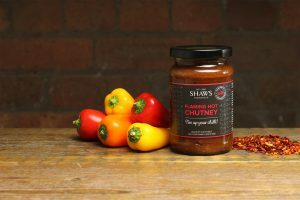 Find out where Flaming Hot is stocked here: shaws1889.com/product/flaming-hot-chutney including Booths Supermarkets and other local West Yorkshire stores. 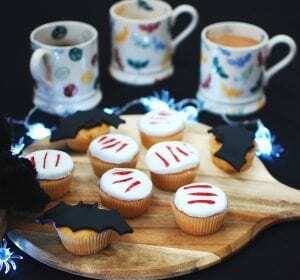 Make or buy simple cup cakes. Hollow out the core and fill with Cranberry sauce. Using ready made white, fondant icing, roll out and cut circles to fit the top of the cup cakes. Before topping the cakes cut a few slashes in the icing, top the cakes. Pipe cranberry sauce into the slashes. Hey presto.